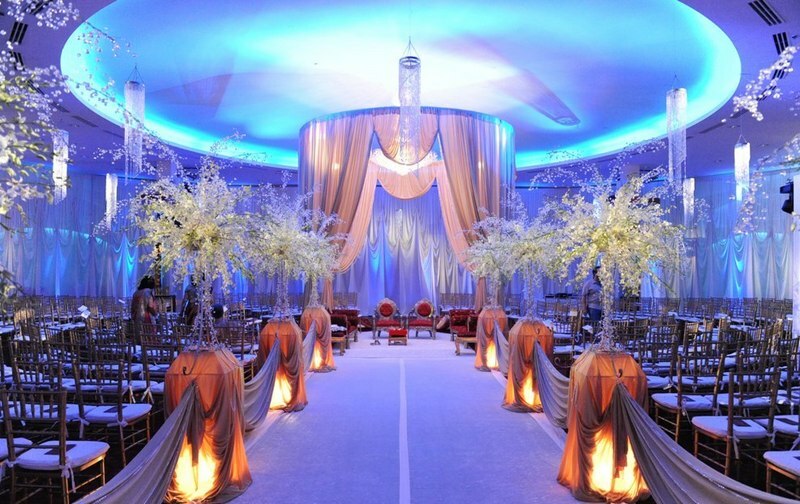 An event manager plans and organizes business, promotional and social events. They have a number of responsibilities like- ensuring the main audience is engaged, for running a series of events and the message for which the event was organized is marketed in a proper manner. The event manager of a Singapore events company will organize seminars, conferences, social gatherings, parties as well as exhibitions and corporate incentive trips. It is the work of the event manager to manage the entire process straight from planning the stage, right from beginning and till the end of it.